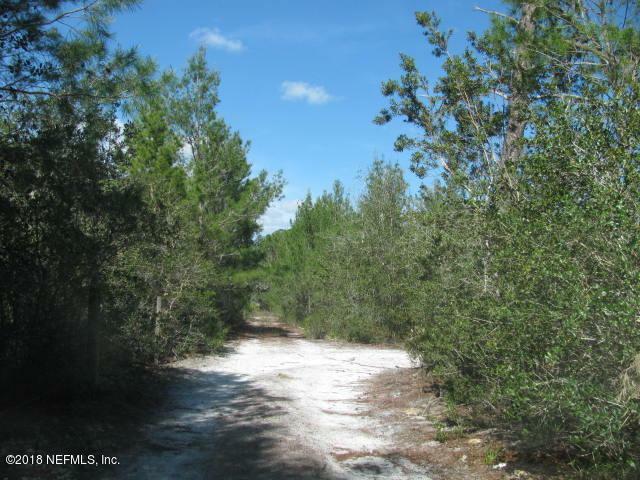 9.62 ACRES OF PINE FOREST WITH AG ZONING AND SPECIAL GREENBELT ZONING DUE TO PINE TREE FOREST. THE LAND IS SLIGHTLY SLOPING. VERY PRIVATE LOCATION. 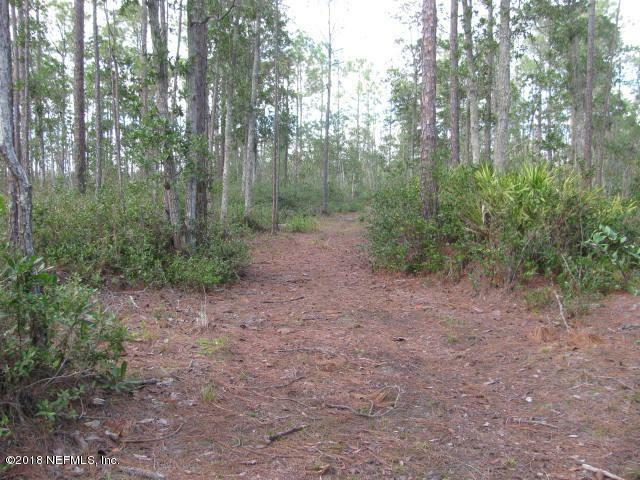 THIS IS A DESIRABLE HUNTING LAND FOR DEER HUNTING & MORE; WITH PLENTY OF ROOM TO BUILD YOUR HOME. 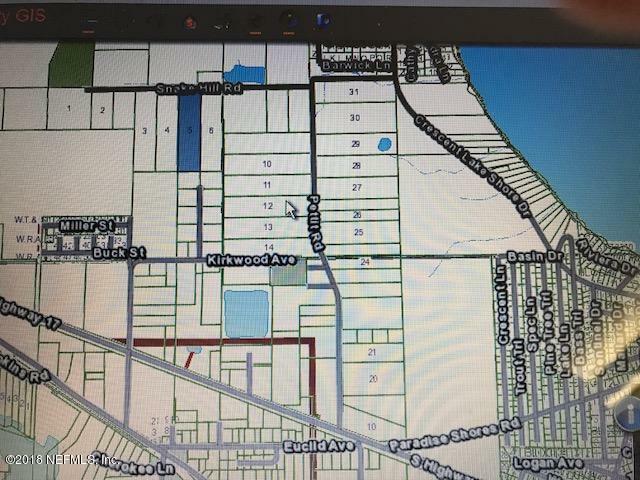 VERY RURAL LOCATION IN POMONA PARK, FL. 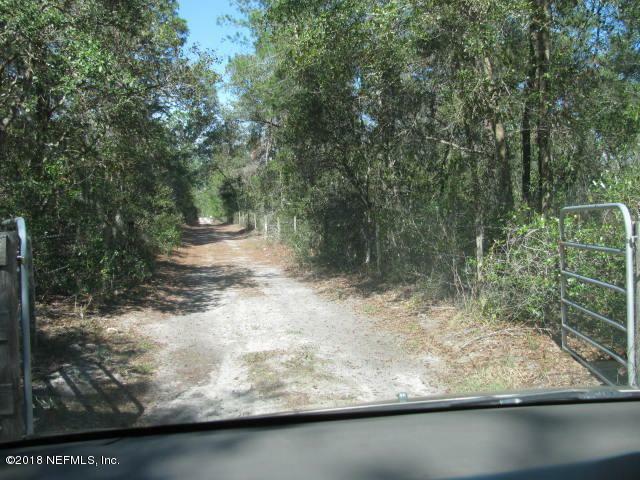 GATED PRIVATE EASEMENT ROAD OFF KIRKWOOD AVENUE INCLUDED IN DEED TO PROPERTY SO THAT YOU CAN ACCESS THE LAND. SNAKE HILL (private) ROAD IS CURRENTLY PARTIALLY WASHED OUT SO NOT POSSIBLE TO TRAVEL EXCEPT BY WALKING TO PROPERTY ON THIS ROAD. ROAD NEEDS RESTORATION. NICE OPEN TRAILS IN THIS WOODLAND. SEE ATTACHED PHOTOS.CALL NOW FOR SHOWING APPOINTMENT TODAY!